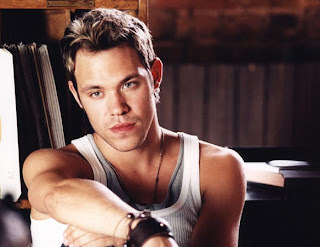 UK pOpster and former Idol winner Will Young has announced a two-month tour of the UK in support of the release of his much anticipated fourth studio album. Called ‘Let It Go’, Will has been working on the release with Richard “Biff” Stannard and has also confirmed a track co-produced with Brighton pOp gods Freemasons. The album is to be released in the UK on September 29, preceded by a new single ‘Changes’ two weeks earlier. According to reports, the new album will ‘play to Will’s strengths’ but will also see him venturing out into soul, disco and pure pOp!